Differences in "Brazilian" Jiu-jitsu and "Gracie" Jiu-jitsu? Open Guard Brazilian Jiu-JitsuBlogDifferences in “Brazilian” Jiu-jitsu and “Gracie” Jiu-jitsu? I’ve noticed a few messages floating around the interwebs promoting this idea that “Brazilian” Jiu-jitsu and “Gracie” Jiu-jitsu are distinct martial arts that are somehow different in amount of attention paid to tournament vs self defense aspects. Not only are these claims misleading they are silly. The arts don’t differ, all that differs is marketing. My teacher Roberto Maia grew up training at the Gracie Barra academy in Rio. His teacher was Carlos Gracie Jr. he trained in that gym with fellow student Renzo Gracie and myriad other Brazilian Jiu-jitsu nobility. My teacher calls his school Boston Brazilian Jiu-jitsu. Maybe someone should ask the Machado brothers if they are paying enough attention to self-defense? 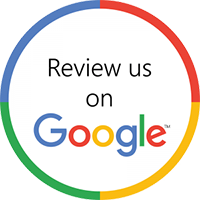 Let’s get to the bottom of this eagerly accepted and argued about nonsense. Not only is Brazilian/Gracie/Machado Jiu-jitsu not different intrinsically they are not different extrinsically from various forms of catch-wrestling, Sambo, and even—especially—Judo. These are enormous arts that include a preponderance of shared material. Whether you end up with a great deal of expertly trained groundwork or a whole lot of throwing skill depends entirely on your teacher and what kind of events you want to participate in. Fig 1. Old School. 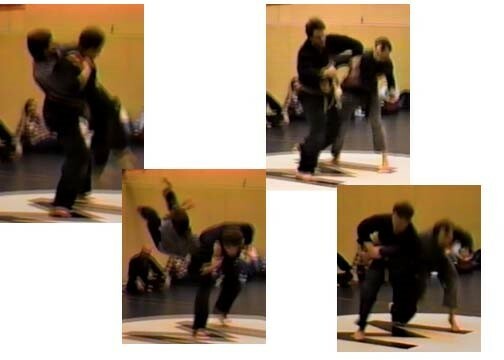 The images (videotape screen grabs) read top down are a pair of techniques from my old Ki do Ryu “American” Jiu-jitsu black belt test around 1990. the first pair is a sukuinage pick up and sidewalk drop. The second pair is a figure four lock off a club swing. I’m going to go out on a limb here and make a brutally honest statement. Stand-up self-defense is extremely ineffective. I spent my first decade and a half in martial arts that were a blend of Kempo Karate and “American” Jiu-jitsu (this was the stuff that the GIs brought back from Japan after WWII) the techniques were very similar to most of the material most self-defense schools cover (it’s important to remember that in the second half of the last century schools specialized much more than they originally did, it used to be everyone did everything! Karate teachers grappled!). We never fought on the ground. We practiced hard and fast strikes. We defended against all manner of chokes and arm grabs. We were obsessive with knife defenses. We caught punches and kicks out of the air. Most of the material, like so much of the stand-up self defense material, requires you be a master or a monster to pull off (at six foot four and 250lbs I was both). If you end up in a struggle with a strong opponent over an wrist turning throw (kote gaeshi), or an elbow lock – guess where it’s going? You’re going to be struggling on the ground. So the fact is you’re going to need the “sporty” ground-fighting anyway! This is why people like me and Wayne ditched our Karate backgrounds in favor of the ground-fighting expertise to begin with. Do not be sucked into a market ploy of going back to “grab–my–wrist” martial arts classes, there is no controlling an avidly aggressive opponent without using the ground. Zero. The bottom line here is that the ground fighting isn’t just a sport it is necessary for self-defense. If you are listening to someone talk about martial arts who does not have gray hair, change your channel. Fig 2. 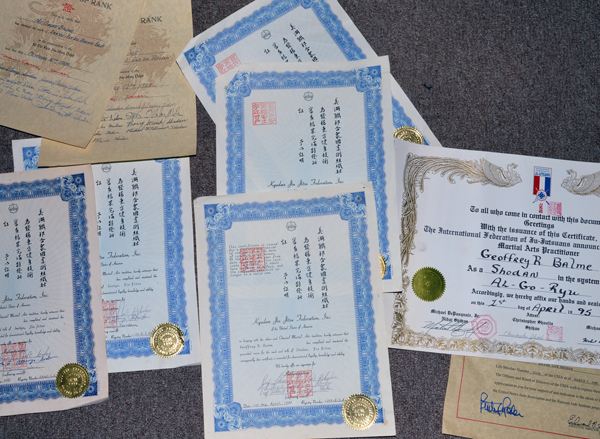 Certificates of rank from Kidoryu, Algoryu, and Judo.